Video image productions provide an Audio Cassette transfer service. Our audio tape cassette transfer. We convert audio cassette to Digital audio files for the Mac and PC platforms. 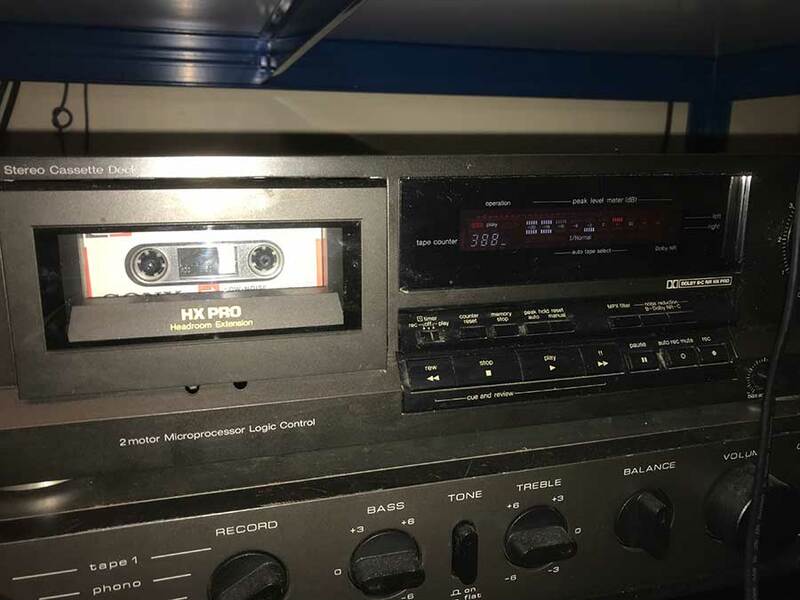 As well as computer transfer we also provide a cassette to CD transfer service. All tape conversions are digitised through our Saffire hardware. This ensures superb audio quality through the conversion. Other audio formats we transfer. CD to digital audio, Mini Disc to computer conversion, Reel to Reel audio tape transfer to CD and computer audio files. For more information regards our audio tape transfer please visit the link below.